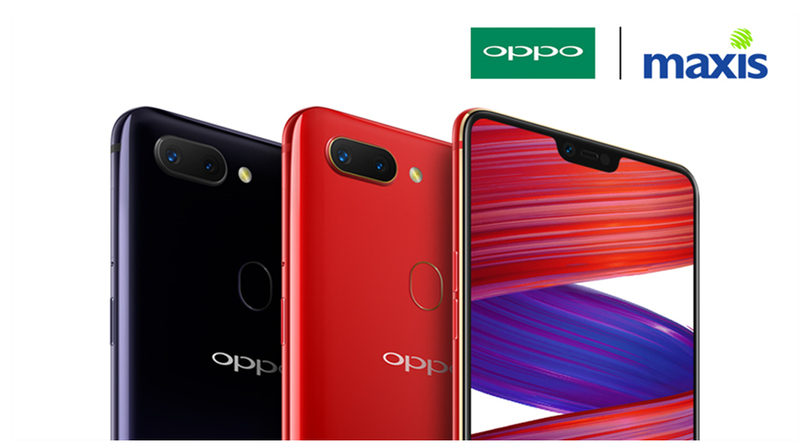 Maxis brings OPPO R15 Pro as low as RM1099 or RM50/month! 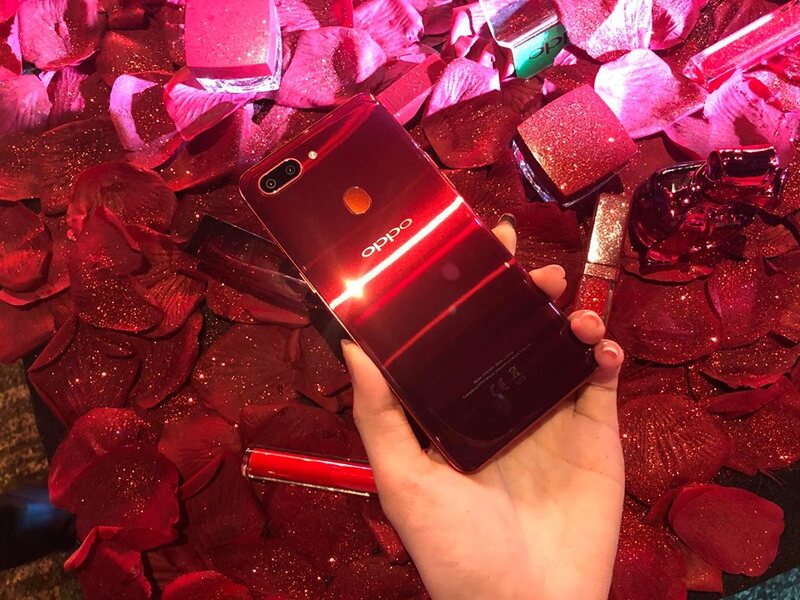 During the end of May, OPPO Malaysia has brought in the R series with a premium specs into Malaysia which is officially priced at RM2399. 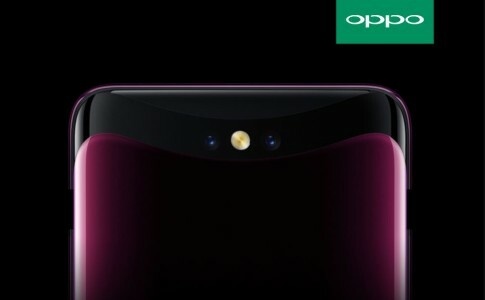 In the other hand, Maxis is now offering the Zerolution plan for the OPPO R15 Pro for as low as RM50 per month! 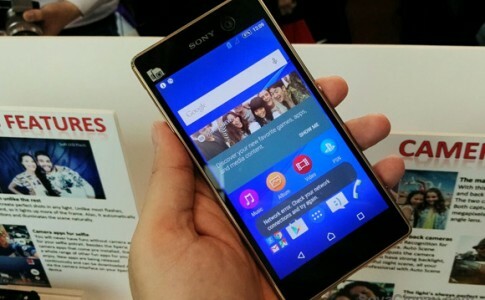 Keep in mind that each line comes with 24 months contract when you sign up with MaxisONE plan. 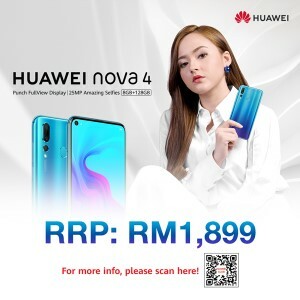 Learn more details by visiting Maxis official site. 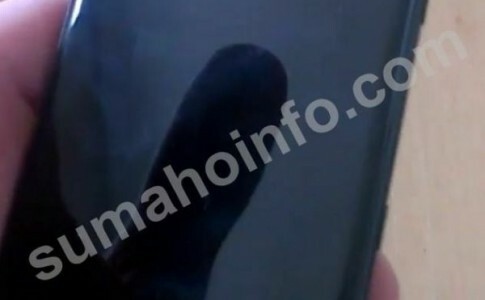 Sony Xperia XZ3 leaked: 3D glass, dual rear camera coming this Sept! 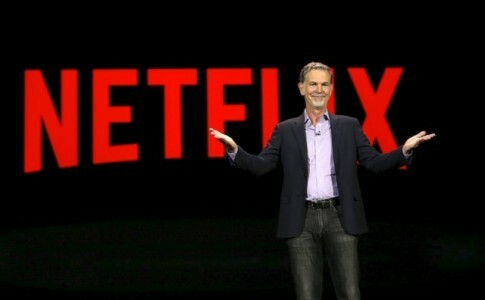 Netflix is now available in Malaysia with RM33! 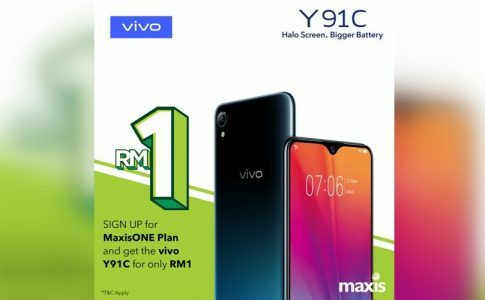 This time, Maxis now offers the vivo Y91C for RM1 when you sign up MaxisONE Plan 98 and above.